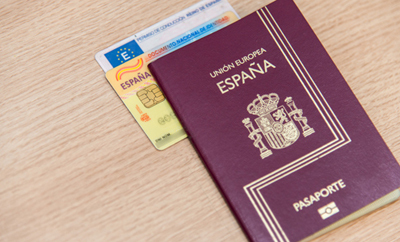 We are ready to provide you full support with any required citizenship and immigation services in Spain you might need: visas, nationality, work and residence permit. 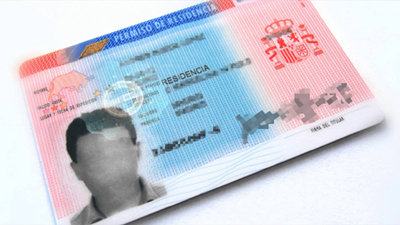 If you are planning to submit a request for residence or you are planning to move to Spain requesting a work permit, we can guide you through the whole administrative process. Also if you are an investor planning to open a business in Spain contact us understanding the best structuring possibilities, learn how to manage your human capital (relocation, hiring, etc.) and know the benefits you might use. Spain is a member of the Schengen zone so any short stay visa would allow you to enter the Schengen zone for a maximum period of 90 consecutive days. The short stay VISA is commonly used for tourism, business, visit of family members, assitance to courses or seminars and similar events. 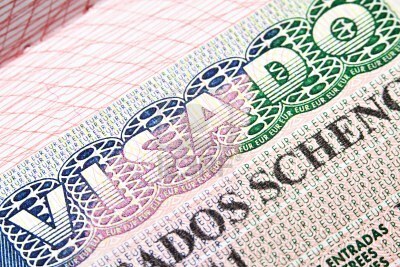 It is mandatory requiste for obtaining the short stay VISA to provide sufficient proof of the reasons of the visit (e.g. hotel reservation, air tickets, invitation letters, programe of the seminar, etc.). Additionally, the person requesting a short stay VISA would usually need to demonstrate financial solvency and provide health certificate where applicable. Our professionals are ready to fully support you in the request of short stay VISA in Spain. residence with exception of work permit: for specific professionals, researches, artists, journalists, etc. residence for special circumstances: granted in specific cases for international protection and humanitarian reasons. 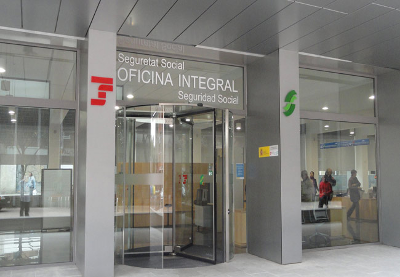 obtaining work permits and managing Social Security relationship. Feel free to address our professionals with any question you might have. We are sure we can help!